It’s ME, the famous Yapyap THE DESTROYER! HERE is a story about somethin’ that happened to me, so PAY A TENSION so you understand THE TWISTED REALITY that your puny lives have become!! Now, I ain’t want to be somuch technical that you can’t understands me, but I been usin’ the Domain to access human communications for 365 earthdays now! And I been learnin’ up on all KINDS of human secrets! But more than any secrets, I learned that humans are MEAN TO ME!!! They’re always doin’ talks about Master Chief THIS and Demon THAT and makin’ fun of how I breathes! WHO DOES THAT? JERKS do that, because Yapyap THE DESTROYER answers his OWN historical questions! I figured out from my memory that there was a Forerunner artifact that made things happen last time, so I thinked up that a LOT of artifacts would make a LOT of things happen THIS time! That’s simple mathematics, mm-hmm. So I ordered ALL my local units to bring me the artifacts that are just floppin’ around all OVER the Ark – for seriously, this place has a CREASEload of artifacts. And my loyal troops bringed me all KINDS of mystical garbage. There was stuff that I didn’t even know what it was! There was a sprinklin’ of slipspace flakes and some probability mirrors and some pistachios and FIVE Janus Keys and a thing called a Fragment of Divinity and some MORE pistachios!!! And I put it allll in a real nice pile outside. And I looked at that big ol’ pile and did my most important shouting. I said “HELLO” and “ACTIVATE” and “OH BOY LET’S GO OKAY” and everything like that … but there was nothin’ happened. Stupid artifacts of un-measurable power! What good are they? NO GOOD they’re ALL STUPID so I did a very natural thing when I’m mad and THREW PLASMA GRENADES AROUND and I was YELLING WITH MAD and tellin’ everything to RUDE OFF and the grenades EXPLODED! So it was just like that, with all the artifacts kinda frozen in the middle of exploding, but I could move. And I figured this was a GREAT time to go and sneakily lick the levers of the gruel chute so I turned around to go BUT THEN!!!! I didn’t understand all of those words, but it sounded serious so I knew it was time to very carefully choose my talking!! So I took a nice breathin’ calmdown and got ready to say somethin’ REAL important, like that a real ruler of the everyverse would say. And I was thinkin’ maybe like “My proud people have been underfoot for too long, let us rise as one!” That sounded pretty GREAT but then I thought that “underfoot” was a funny word because you don’t say OVERFOOT! But why not? If I wanted to say it NOBODY could stop me! Maybe I’ll just say “I wish everybody said overfeet!!! !” because that’s VERY much important! But I was kinda zoned out thinkin’ about how if a meatball hatched, what kind of bird would come out?? And I yelled WAIT my REAL wish was that I knew all about MEATBIRDS!!! But the deep voice was faraway-quiet and fading and saying something like “can’t believe that was the right guy” but it was TOO LATE ANYWAY because I seen a rock on the ground that looked a LOT like a gray potato and so I was commanding my troops to come look at it!! And I forgetted all about the other thing. So the mortal of the story? Well, just ‘cuz things didn’t change HERE maybe doesn’t mean they didn’t change someplace else! Maybe things changed THERE a whole LOT and all the pathetic humans have to DEAL WITH THE CHANGES!! Probably FOREVERS!!! But out here, things are pretty much the same. Maybe there’s somethin’ different in the stars, but I kinda feel like they’re how they was always supposed to be. I just hope that everyplace looks at the stars and knows YAPYAP IS BEST!! Oh, please don’t be Yappen... I mean happening again. I just looked at my inbox and it’s blowing up with check-in emails for MCC... This blog is not the only bit impacted it looks like. BRB, going to go see what’s going on in game and will update soon. 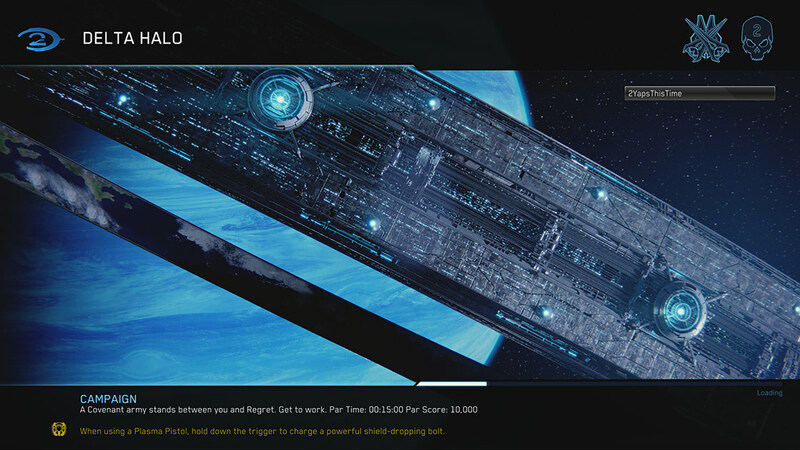 Can confirm Yapyap took over not only the splash screen, the main menu, and has his own game type selection in Social Matchmaking that appears to be tied to some new nameplates? So there’s a new game type in social matchmaking it seems. Participate in Yapyap’s Grunt Rebellion to unlock. 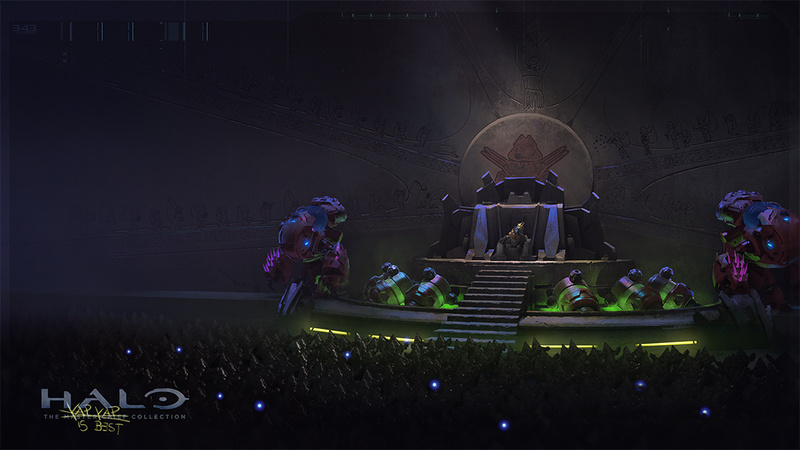 Revolt against Yapyap’s Grunt Rebellion to unlock. Yapyap has taken over our game, but in stepping through the logs he appears to have been “kind enough” to bring our latest patch changes along for the ride. Thankfully I can just tag onto the blog he started! Thanks for doing some of the work? Please stop doing this though and don’t Ban me this year please!?!?!? Anyways, below are the notes we had previously written for what today’s blog was supposed to be about which includes new loading screens, various networking improvements, new known issues, and bug fixes that span the whole collection! Since MCC work began, we have received many bits of feedback on what information players want to see while they are loading into a game. We have taken this feedback, discussed what makes the most sense internally, and have crafted what we believe will satisfy these requests without overwhelming users with information while a game is loading. These changes upgrade the type of information we are giving you before a match starts while maintaining the minimalistic readability for our screens. Changes are here for Multiplayer, Campaign, and Spartan-Ops. Below are the details of what each screen now has to offer and what it looks like. More tool tips related to what you are playing. From years spent working and talking with engineers of various disciplines, network engineering sounds like one of the most difficult pieces of a game to work on as you are quite literally at the mercy of real-world situations and non-optimal scenarios. When networks are having connection quality issues, whether it be a dedicated server poorly communicating to everyone in a match or a player dropping packets or sending them slow to the server – it can cause a poor experience for everyone involved. For several months the Pub Team has invested large amounts of time looking to find areas of improvement to better the networking experience all up in MCC. Each of the titles in MCC has had its framerate doubled since its initial release, but until now the rate of network transfer hasn’t been adjusted to match. Today’s update applies the same concept as the increased framerate to the existing networking model from each of our titles. Specifically, we’re changing the size and frequency of the packets by which information is sent between clients and hosts in multiplayer for both dedicated servers and peer-to-peer scenarios across the titles. A technical breakdown of what a 60 hz tick rate means for MCC. Thanks, Postums. 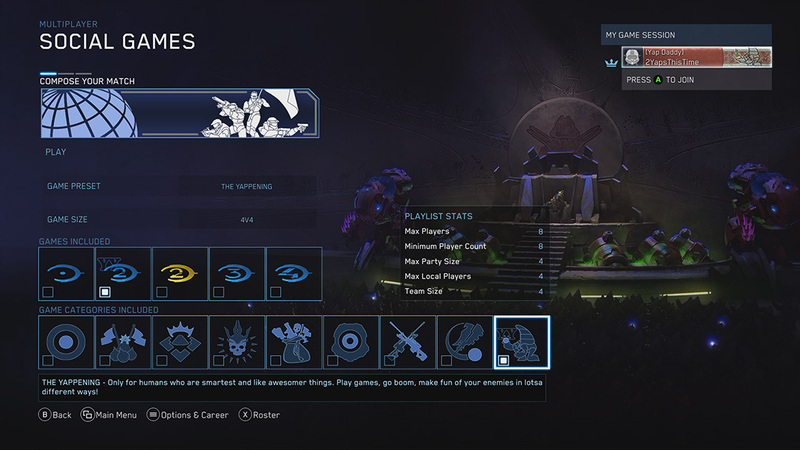 For the record, I will always be on Team #Mongooses and can confirm that official text strings in MCC support this. But before we finish that fight, I want to tell the tale of the journey we have been on together with the community. In this piece, I will be breaking down some recent improvements we’ve made to networking and how information is currently being passed between clients and server in Halo: The Master Chief Collection. Actions in classic Halo games fall into categories of being client authoritative or server authoritative. Client authoritative actions are recorded by each user’s game client and are then sent to the server. Server authoritative actions will combine the data received from clients, simulate the new game state, and then send the results of the simulation back to all clients in the session. 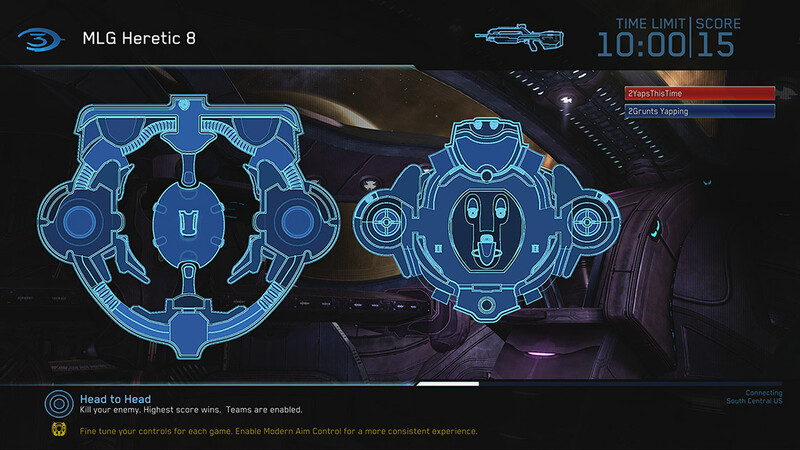 Simulation can take place asynchronously (as it does in PvP modes within MCC) or synchronously (as it does in co-op campaign). In synchronous or “lockstep” simulations, the server receives player action requests from a client, then sends those actions back to the client (along with other players’ actions) to ensure the game simulates the same for all players in the session. In asynchronous sessions, clients can see certain actions immediately while they must await server simulation for others. The animations of your player character or biped are typically client-authoritative while the creation and positioning of projectiles is server authoritative. For example, in a high-ping scenario, a grenade throw animation is immediately observable by a client, but the grenade object itself will be delayed in spawning until its creation is simulated by the server and sent back to the client. 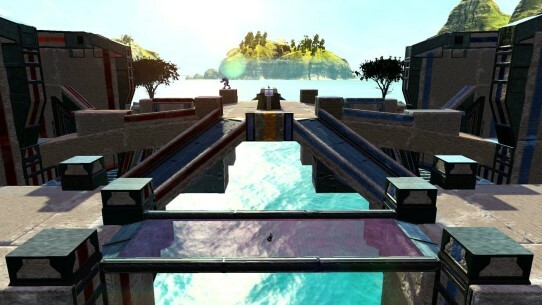 We’ve upgraded the rate at which network packets are sent by the server in Halo 2, Halo 3, Halo 4, and Halo 2A. We have also increased limits on how much data each individual packet can contain. This includes data about the position of bipeds, where they’re aiming, what projectiles they’re firing, etc. The server prioritizes what data is contained in a packet until it reaches a maximum size. In gaps where the client hasn’t received a certain type of information from the server (due to latency or prioritization), the client predicts what this information should be based on the last data received. It then corrects its predictions upon receiving new data. This can result in cases of “rubber-banding” where a biped’s position is predicted locally and then corrected by the server. By increasing the allowed size of packets as well as their frequency, we have significantly reduced these gaps. This results in less prediction and correction due to more frequent and more complete updates from the server. In Halo 3, the clients would send 15 packets per second to the server, while the server would send 30 packets per second to all clients. Now both servers and clients will be networking at 60 packets per second, aligning with the framerate. Packets transfers between clients and servers are dependent on the network quality and topology. As such, there will still be cases where rubber-banding and other network artifacts occur in cases of high ping or packet loss. However, the increased send rates should generally result in an overall smoother online experience. This improvement affects dedicated servers as well as peer servers in peer-to-peer matches. After extensive internal testing and external flighting, we are confident this will positively impact the online experience in cases of good and poor connections. Please feel free to take time to share with us your experiences in matchmaking once you have tried out these changes in our Pinned Feedback Thread. As always, let us know! We love to hear from you and look forward to finding ways to continue to improve the experiences for everyone in game. Today’s update has a few issues that we are tracking to resolve in a future update and involve language packs in Intelligent Install, icons in HCE’s loading screens, and H3’s Forge loading screen. These are now updated on our Trello Page. After selecting a new voice language to install, the title must be closed and relaunched before it will be installed. Weapon icons are not displayed on Halo CE's loading screens. Due to CE using weapon sets rather than standard starting weapon settings, an alternate set of icons is being developed for CE to be released in a future update. 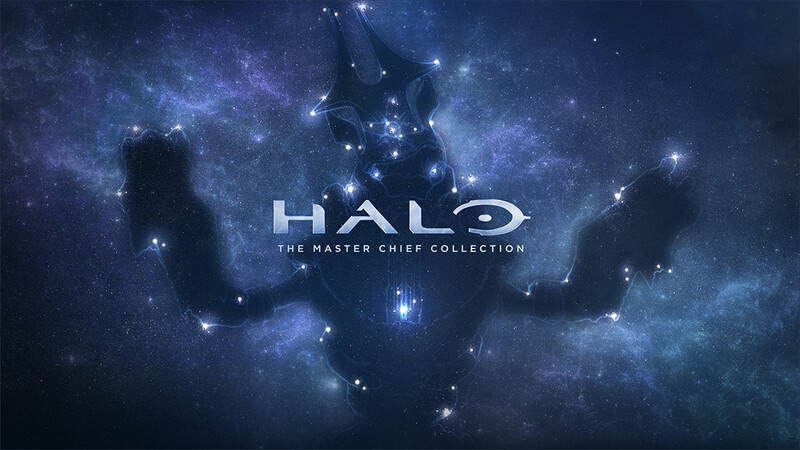 As many of you know, Halo: Reach is coming to Halo: The Master Chief Collection and MCC is coming to PC via the Windows Store and Steam (read more HERE!). This means the team is quite literally heads down and hard at work on this new journey. We must ensure these experiences not only meet our standards, but that our work meets the expectations of a PC audience. This doesn’t mean we are stopping work on MCC on Xbox - what it does mean is that large updates will happen at a slower pace while we ramp up to bring Halo: Reach to life on Xbox and bring all games to PC. The Pub Team is still continuing work on MCC features we have discussed such as a Custom Game Browser, improved Post Game Carnage Reports, and others. However, in order to deliver the best experiences possible with Reach on Xbox and MCC on PC – the Publishing Team has to prioritize these new major projects over ongoing MCC updates. We also need the community to continue the journey we started together last year with our MCC Insider program. Everyone at the studio shares in the excitement (and pizza) to play Reach in MCC and flighting as part of Halo Insider is coming soon. As with our MCC flights last year, we will start small and scale up over time. We are aiming to rollout our first public flights for Reach on MCC later this month and can’t wait to have ya’ll get your hands on it! 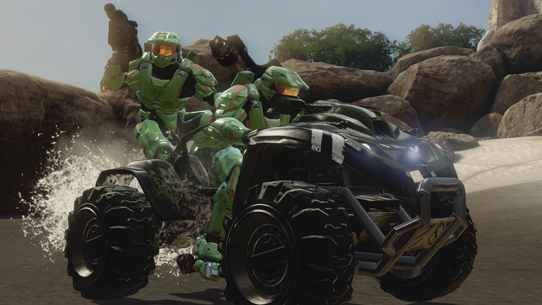 If you haven't signed up for the Halo Insider program, you can do that HERE. 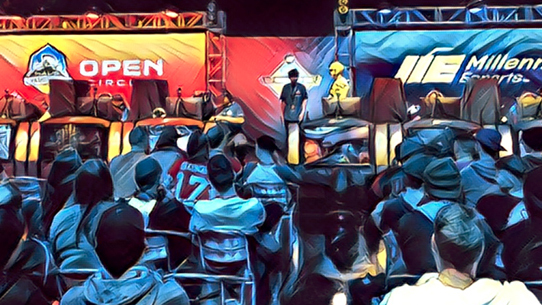 We're excited to kick off this partnership and tap into our passionate community to help make these games and future Halo offerings the best they can be. Thank you again for all your continued feedback, thoughts, and being a part of this experience together with us. It isn’t finished yet. In fact - No, I think we’re just getting started. P.S. 4K Image for the Splash Screen and Background. Greetings, folks! The bulk of the Community coalition is either en route – or on site – for HCS Las Vegas, but your friendly neighborhood Grim is guarding the Hawk nest to bring you some updates on what has been a pretty packed week.